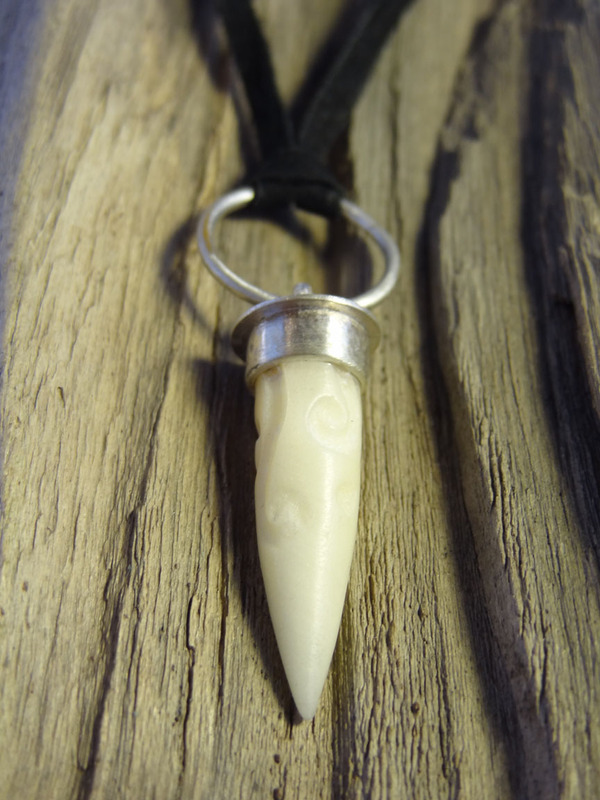 A cone or tusk of hand-carved, seasoned Tagua nut, set in a hand-made sterling silver socket and ring. 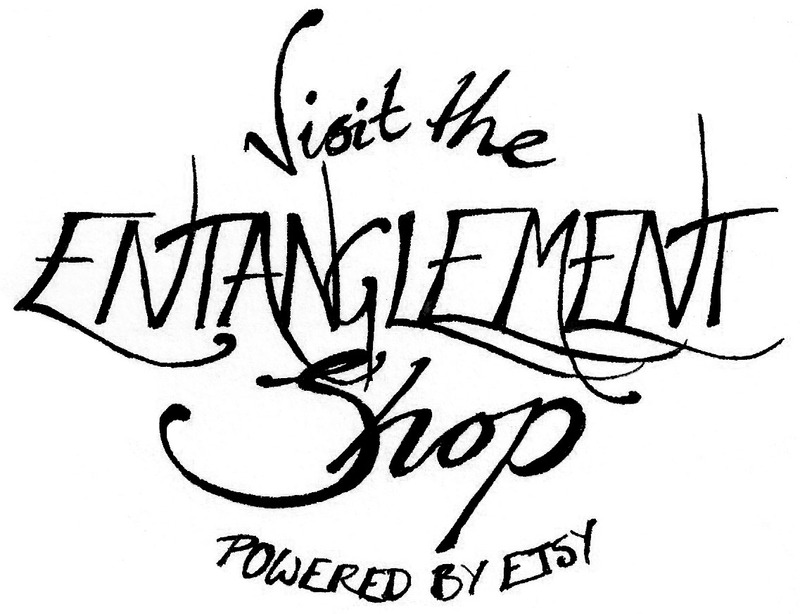 The shape is adorned with hand-carved swirls, tendrils and dots. Tagua nut is also known as vegetable ivory, and is part of the seed of the ‘elephant palm’: http://en.wikipedia.org/wiki/Phytelephas, and will age beautifully with time. This pendant is supplied with a suede ribbon. Chain available on request.